I'm not 100% sure what the difference is between a black ale and a stout or porter, but this, to me, stands up well in the stout category. 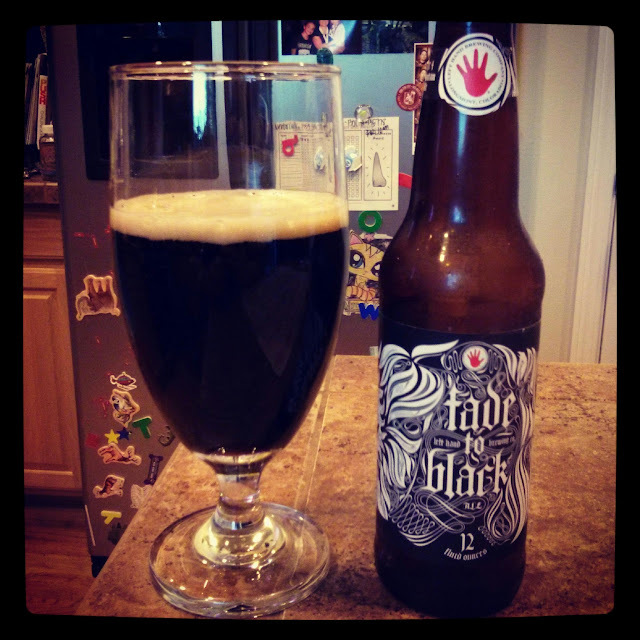 The pour produced a thick creamy head that didn't stick around too long, and the beer, as the name implies, is black. Nose - slightly hoppy with a light, but rich, chocolate. Mouth feel - creamy, similar to their milk stout. Flavor - hints of chocolate, mildly hoppy, dark roasted malt, a bit of stout like astringency. All in all, a good beer, maybe a 4 star. I'd enjoy again. So, a couple of days ago I was out with the family for a day trip in search of the ocean in Oregon. Driving through Hillsboro my wife caught site of Mainbrew Beer, so we figured we’d check in and see what was there. If you get a chance, drop in. They’ve got everything from the standard malts and equipment to a decent beer and soft drink selection, glassware, it’s a beer drinker’s candy store. Anyway, what excited me was the wide selection of base malts. I didn’t examine all of them, but there were like 8. The shop I usually frequent has two. In the collection I saw a Global Kolsch. It’s summer, it’s hot, and Kolsch is one of my two summer favorites, so I had to jump on it. 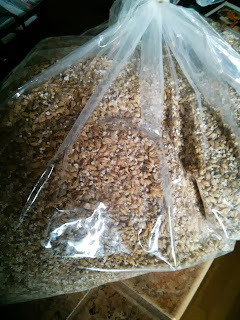 Yesterday I picked up some white wheat and Vienna malt to add to it, so if plans work out as expected tonight I should be starting to brew up a slightly strong Kolsch style. More details to come.